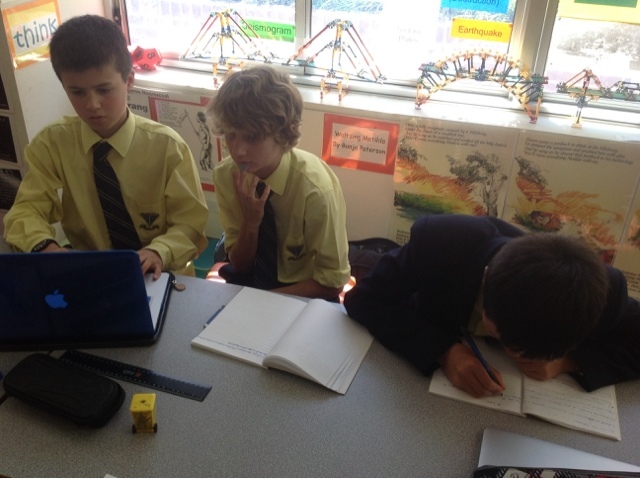 Stage 3 Learning Centre: Planning a Parliamentary Debate. Year 6 are now about to propose a Bill. The Minister for Defence has a proposal. Of course the Shadow Minister is in disagreement. 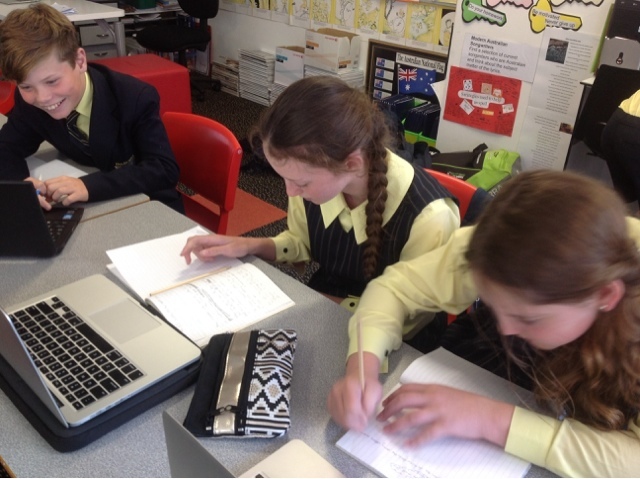 Here are the party Members planning their speeches. Minister for Defence...He will propose the Bill. Party members doing research for the debate. 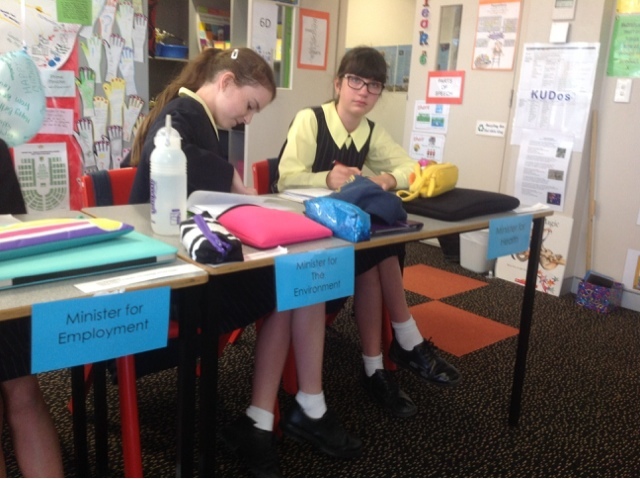 The Prime Minister and the Deputy PM are conferring about the Bill. The opposition members are also researching so that they can debate against the Bill. 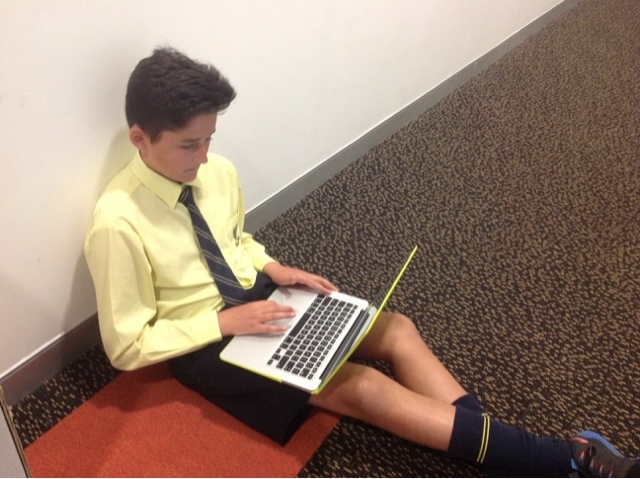 The Independents and Minor Parties are also researching so they know who they will support. The Local Minister will visit Inaburra to be part of the Parliamentary Debate. 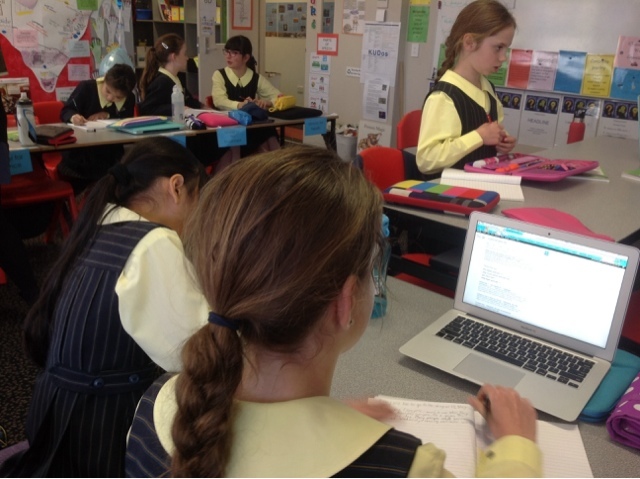 We need to be well prepared, researched and ready to present our points. I loved being included in this debate, and being allowed to speak. 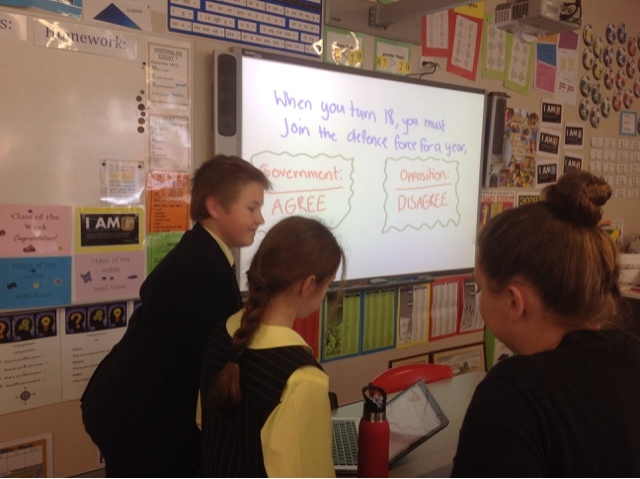 I thought it was so fun to learn about parliment in such an interactive way. I can't wait to have our debate! It should be very engaging and fun!